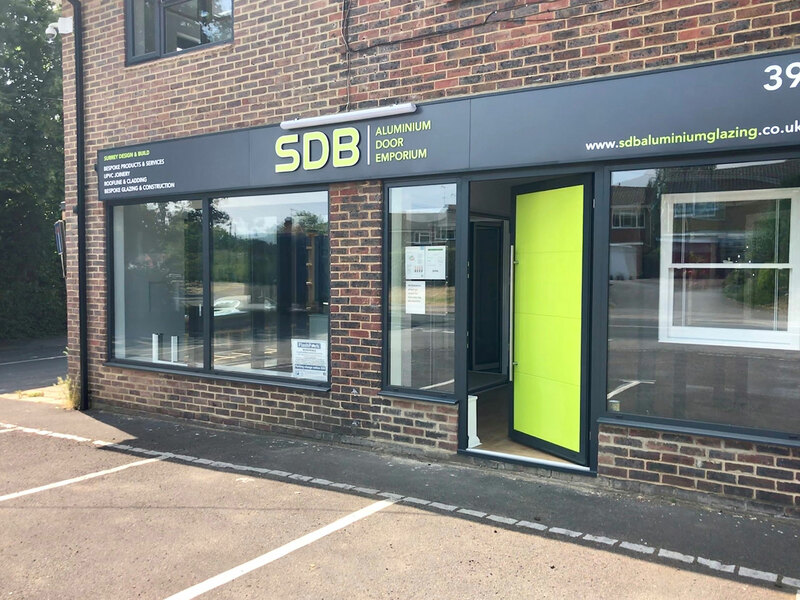 We at SDB understand that security is a very important aspect when considering new windows and doors for your property. 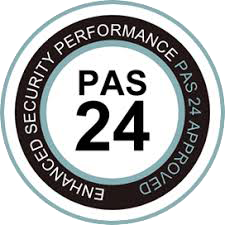 All products installed by SDB are of a high level of security, most are PAS 24 certified. 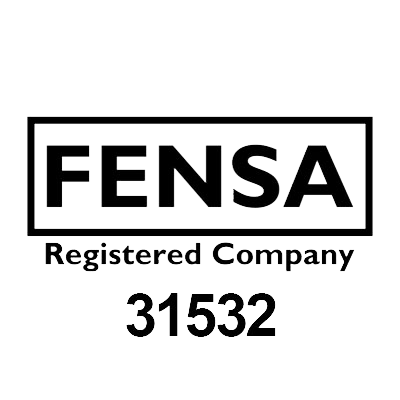 Levels of security accreditation for any given product will be listed within the specification information for that product on our website and PDF literature upon submission of quotation requests. 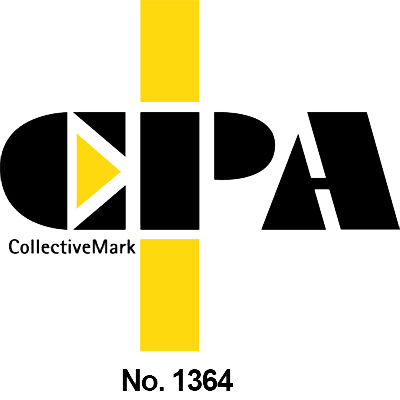 PAS 24 2012 Is the current minimum level of security for new builds with the (enhanced) 2016 criteria most likely to be introduced for regulation very soon. Document Q 1st October 2015. If a window or door has a PAS 24 certification it means that it meets or exceeds the level of security suitable for that certification. The manufacturer of the door or window will submit a range of their products to a (UKAS) accredited test house. Upon successful testing a further UKAS body will visit the manufacturing facility to examine the manufacturing process of the given products. If successful, the manufacturer is granted PAS 24 certification and allowed to market the selection of products accordingly.